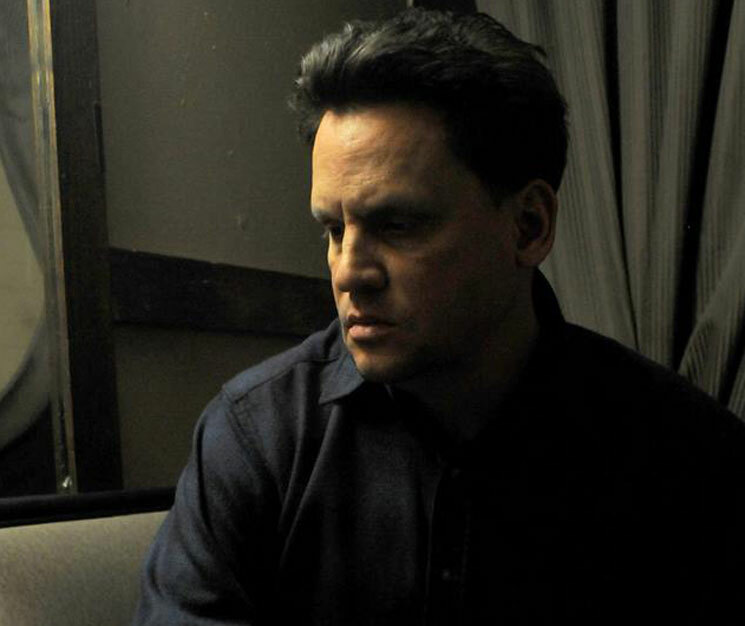 Mark Kozelek has had a fairly prolific 2017 so far in releasing a solo EP, a Sun Kil Moon album and a team-up with Jesu. Now, the songwriter seems to have another collaboration waiting in the wings with Parquet Courts bassist Sean Yeaton. As Pitchfork reports, the website for Kozelek's Caldo Verde Records points to a new release from the two titled Yellow Kitchen. The site shows the record to have all-yellow cover art and a release date of July 4. No other details of the upcoming effort are available at this time, but stay tuned.